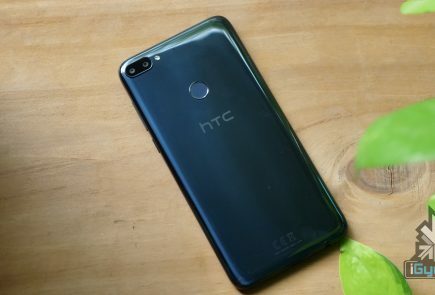 The tipster also claims that the un-named HTC phone has low-end specs with just 2GB RAM and 16GB storage alongside a MT6735 chipset and a 3000 mAh battery. 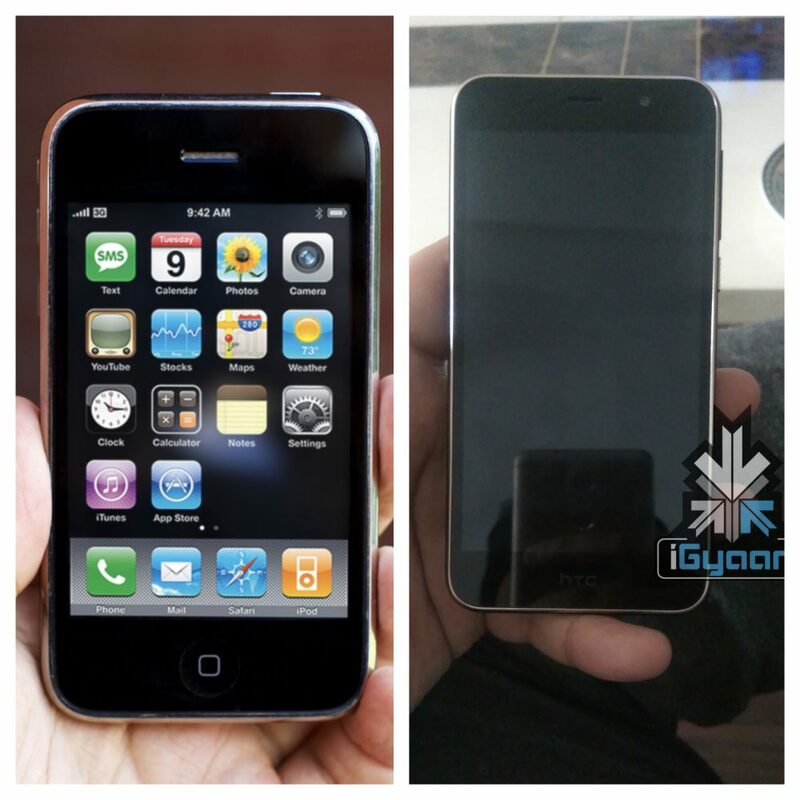 However the cameras include a 16 MP main camera and a 7 MP front facing camera. 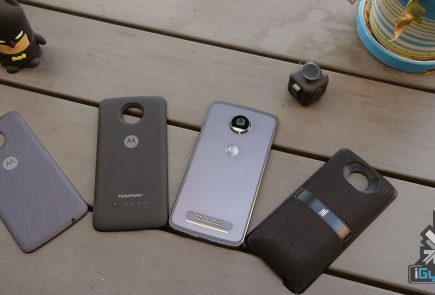 While its difficult to ascertain whether this is just a test device or a development device, If you look closely at the bottom left of the image you can see a case which is very identical to HTC design for their Desire series of their phones. 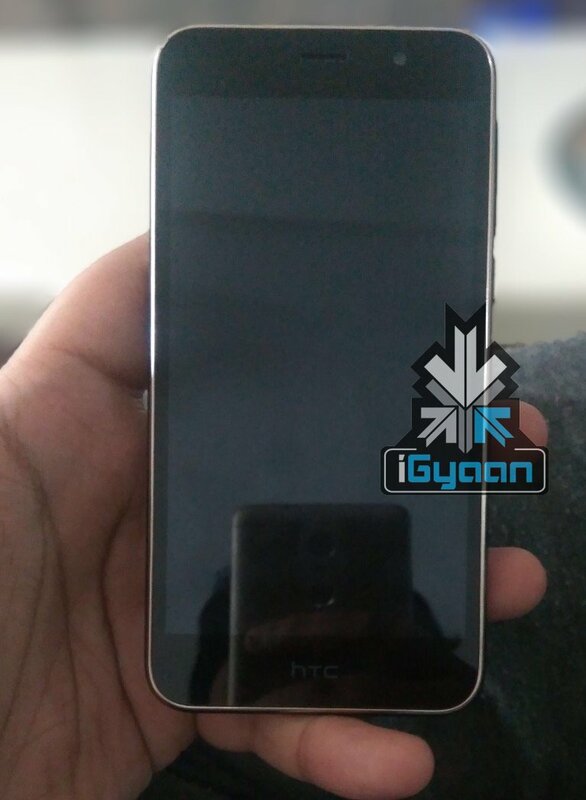 The bottom chin of the phone holds the HTC logo and is missing any physical or touch capacitive keys. 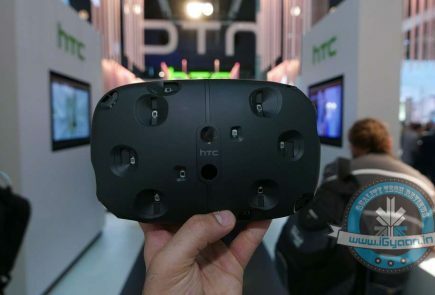 HTC India reps have refused to comment on the the device. 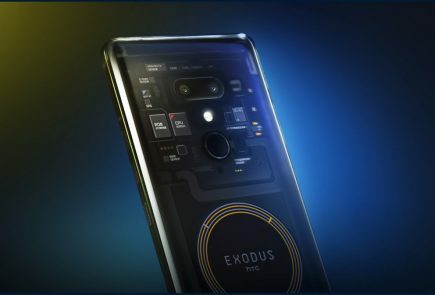 However, the company had confirmed that they will launch some budget ended devices in coming weeks at their previous event in India. 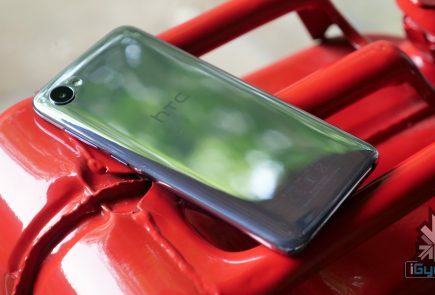 The new unnamed device could be HTC working towards more entry level phones. The phone is expected below the Rs. 10,000/ US $ 150 price for markets like India, China, Bangladesh etc. Take this with a pinch of salt while we dig more. Update : We found the following info about the phone. 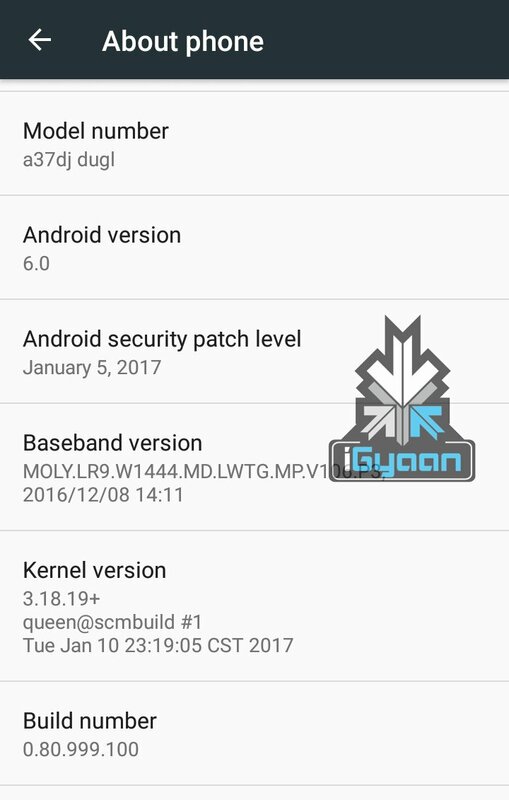 The Model number is a37dj dugl and it is running on Android 6.0 with the January 5, 2017 security patch.